Fantastic, another game from the makers of Machinariumanam that I have no idea how to pronounce. 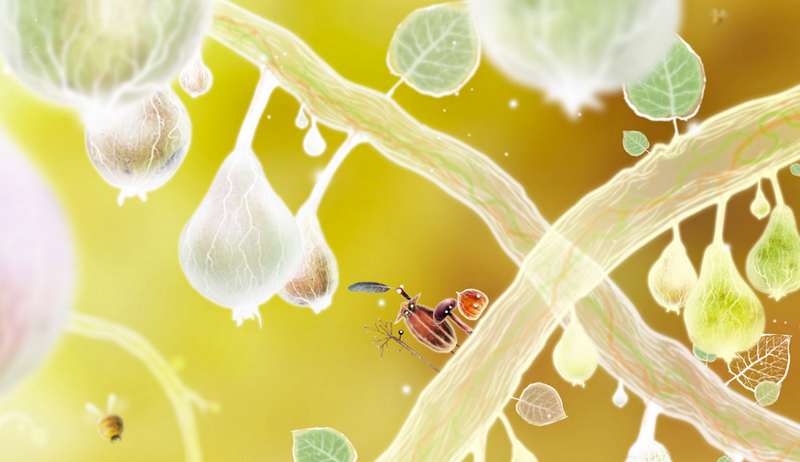 The newest game, called Botanicula, has been published to Google Play for the price of $4.99. In this title, you take control of a little group of forest-type flower creatures, navigating a world that looks quite treacherous. Using each character’s ability, you will lead this group of misfits through a gorgeous world, avoiding baddies who would love nothing more than to destroy you. Much like Machinarium, the artistic style of the game stands out the most. While the world is dangerous, it gives off a very pleasant vibe, with bright glowing colors. If there were not so many things trying to eat you, I wouldn’t mind taking a vacation there. If paying $4.99 for the game does not completely turn you off, go check it out.